To say this NBA free agency has been exciting—or as exciting as any off season can possibly be— would be an understatement. While free agency started well after the NBA Draft concluded, the craziness technically started then. Whether it was last-minute trades leading up to the draft, or surprising selection (like, for example, the New York Knicks drafting Kristaps Porzingis with the fourth overall pick), teams got an early start on their off seasons with a highly-touted draft class. Though there are various factors that go into how free agency will play out every year, this year has been different because the salary cap’s expected to sky rocket by the 2016-2017 season. Teams can spend money now in anticipation of having a bigger cap later. In a free agent market where it already seems average players get huge deals based on the lack of supply (in professional sports, demand tends to greatly outweigh supply, thus creating these giant off-season contracts), the expected cap increase only allows teams to be more free-minded with their check books. The surprises this off season don’t just stem from overzealous owners paying too much for subpar players, either. Free agency this summer has played out like a romantic comedy: there were courtships (see the Deandre Jordan saga), relationships were formed (i.e. all of the players already signed), hearts were broken (Mark Cuban over Jordan’s last minute deal with the Clippers), and in the end, nothing panned out how anybody really expected. As a result of many of the league’s sought-after players already inking new deals, here are three of the biggest surprises resulting from the jungle that is free agency. For a team that has had a lot of success over the past decade and a half with the same starting three players—Tim Duncan, Manu Ginobili, and Tony Parker—San Antonio really shook things up this off season…or did they? First off, they were able to sign highly-coveted forward LaMarcus Aldridge to a max deal worth $84.1 million over four years. 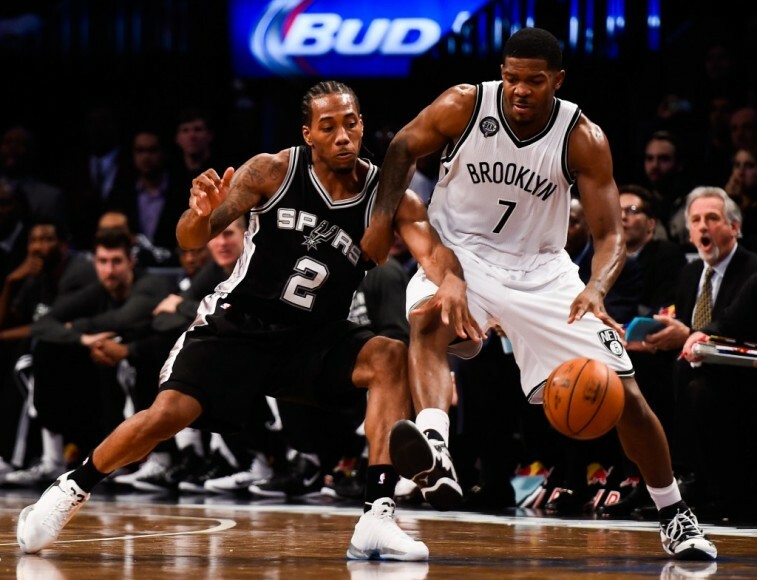 Secondly, they resigned two of their young, promising players in Kawhi Leonard (five years for $95 million) and Danny Green (four years for $45 million). The saying goes you’re not supposed to fix something that isn’t broken. Well, for a team that last missed the playoffs in 1997, they made quite an unusual splash this off season. All the spending isn’t really fixing something that’s broken—it’s fixing something that’s getting too old and needs new parts. Duncan, Ginobili, and Parker are on the backside of their careers and it shows, and Gregg Popovich knows its time for a changing of the guards. What’s most impressive, though, is how San Antonio maneuvered itself financially to make all of this happen. Duncan and Ginobili restructured their contracts to less money, which isn’t the first time they have done so in order to free up cap space. It’s part of the reason the Spurs have maintained success for such a long time. They also signed veteran David West—a much needed bench presence—despite failing to resign Tiago Splitter and Cory Joseph. Whether or not the 2016 San Antonio Spurs can win a championship remains unseen, but the Spurs new, surprising faces coupled with the old ones did create quite a bit of excitement as free agency kicked off. There’s no doubt that Kanter was going to sign a big deal this off season after finishing last year averaging a double-double with the Thunder following a trade from the Utah Jazz. But there’s a difference between a big deal and a max deal, because that’s exactly what he got from Oklahoma City. Though the Thunder probably didn’t want pay the 22-year-old Turkish center this much money, when the Grizzlies offered him a four year, $70 million contract, the Thunder had to match that or let him go. They definitely wanted his services, but were forced to overpay after being pushed into a corner. 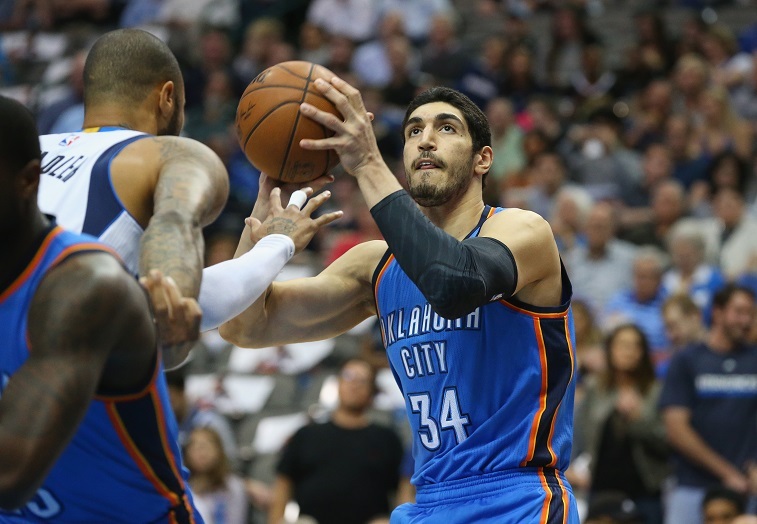 The issue with the Kanter deal is that he hasn’t really proven anything yet. Yes, in his final 26 games last season after being traded to the Thunder, he averaged 18.7 points and 11 rebounds per game. But that’s just 26 games, not a career. His career numbers are far less impressive: 10.2 points and 6.4 rebounds per game. When the Grizzlies offered him a max deal, it just seemed like they were overcompensating for various losses they took in the free agency market. But when Oklahoma City matched it, either everyone saw something in Kanter the numbers don’t show, or he just got ridiculously overpaid. As already explained, the NBA’s free agency market tends to favor the players. Point guards even more so. This isn’t a completely unjustified trend though—look at players like Russell Westbrook, Derrick Rose, or Kyrie Irving and how they changed their respective franchises. Those players deserved their massive contracts because they had earned them. A few other point guards got massive contracts this off season; just a lot less deserving. 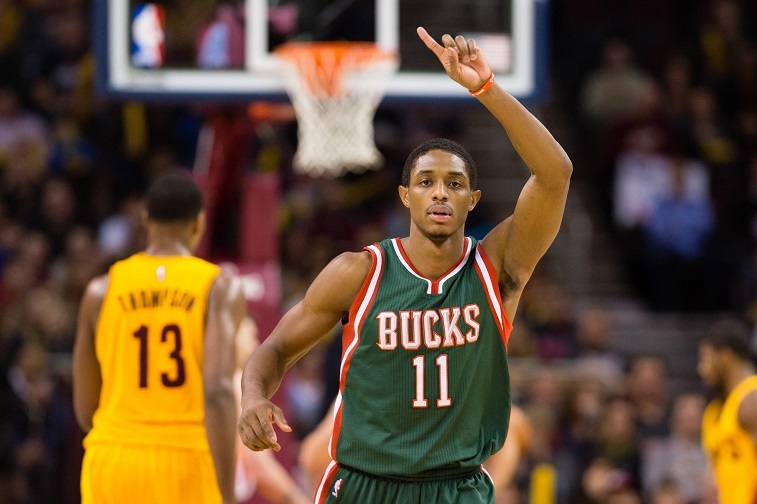 We’re talking about two players in specific: Brandon Knight and Reggie Jackson. 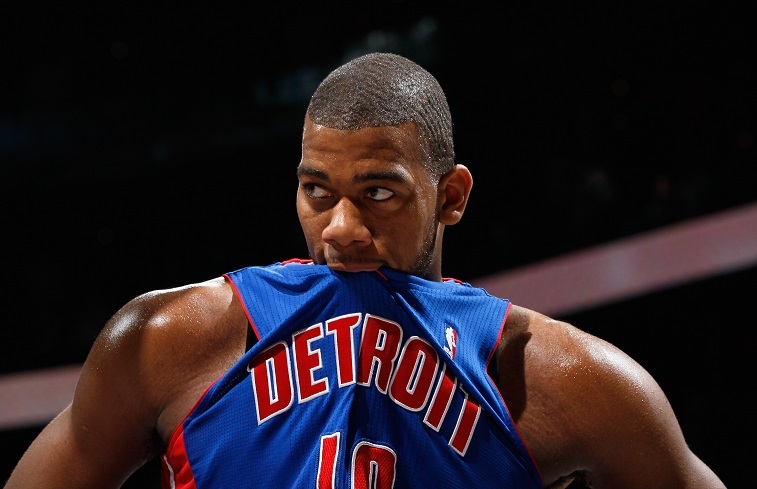 Knight signed a five year, $70 million deal with the Phoenix Suns and Jackson signed a similarly large five year, $80 million contract with the Detroit Pistons. While both players have proven themselves as adept point guards in the NBA, neither have established themselves to be worthy of money almost matching that of Westbrook or Rose. Bear in mind that both players are young—Knight 23 and Jackson 24—and some growth is still expected, but even that doesn’t legitimize the handing out of near max contracts to players who maybe should come off the bench. Call it skill, call it luck, but in reality, it’s just two guys entering free agency at the right time. Both the Pistons and the Suns had a need for a point guard. Since there weren’t any better options, they had to settle, just expensively. While it was foreseeable there would be big contracts doled out to the few quality point guards solely on a basis of supply of demand, no one predicted they would be this big. Combined with Kanter’s contract, you’ve got teams paying out enough money to support a small economy to three young, relatively unproven players. That’s the real surprise.